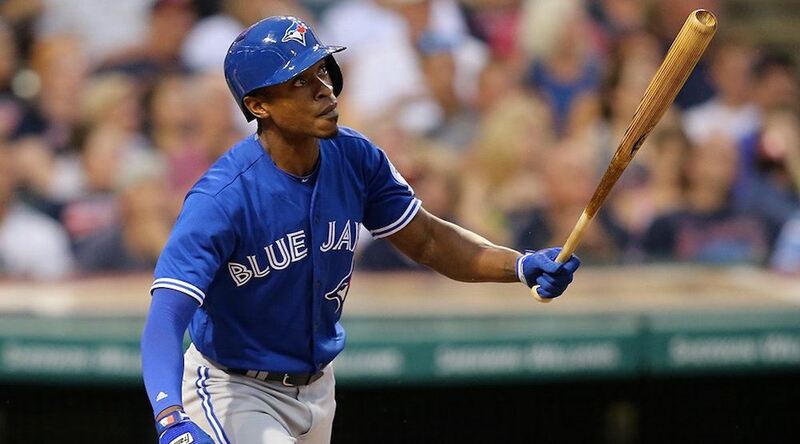 The Toronto Blue Jays are saying goodbye to Melvin Upton Jr, as the outfielder/infielder was released on Sunday. Second baseman Ryan Goins appears to have secured the final roster spot ahead of Upton. The timing of his release is interesting, given Upton hit a home run in Toronto’s final preseason game in Montreal on Saturday. But with Opening Day on Monday, the Jays were forced to finalize their roster, and with that comes tough decisions. Upton was acquired from San Diego before the trade deadline last season, with the Padres agreeing to pick up most of his salary. The Jays only owed Upton $1 million of the 16.5 million left on his contract in 2017. The Blue Jays also announced that they have placed Roberto Osuna on the 10-day disabled list because of cervical spasms. The former Vancouver Canadians pitcher is still dealing with neck issues since he returned from the World Baseball Classic. His pitches saw a drop in velocity during spring training, something you don’t expect with a 22-year-old fireballer. He pitched Friday night in Montreal and looked find, but must have felt some discomfort afterwards. Has Father Time caught up to Blue Jays' Bautista?